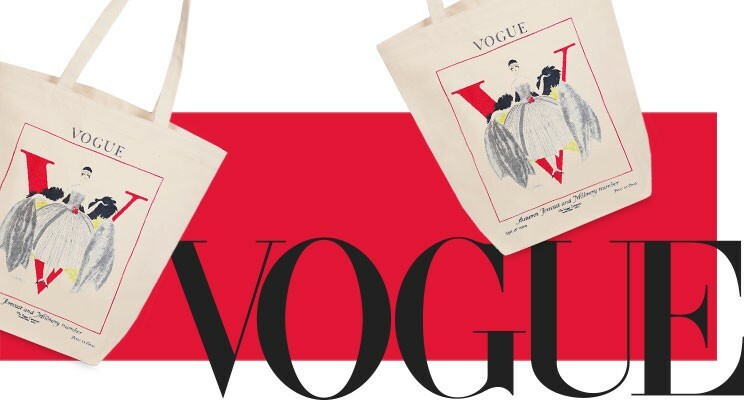 The Story Behind Vogue’s 125th Anniversary Carryall. This commemorative canvas carryall features an image taken from a September issue published 97 years ago. It features artist Georges Lepape’s take on the Vogue Girl, the magazine’s original trademark. Created by the publication’s founding art director, Harry McVickar, she appeared in the debut issue, dated December 18, 1892. Your brand may not be 125 years old like Vogue but you can celebrate like it is! Join our mailing list to receive updates, news, and future Bag of the Month mailings. Please click here to subscribe. Celebrating a special occasion or event, or just looking for a unique premium for your loyal customers? Ask us about our pouches and totes that we can customize to fit your brand. We are here to help you produce the ideal solution for those last minute budget conscious needs. Sung Park, along with his wife and business partner, Annie, own Custom Direct Promotions (CDP). CDP is a provider of high-quality GWP packaging solutions to optimize materials used and control costs for luxury brands. CDP works with you to develop products that reflect your unique brand and appeal to your customers. Our custom bags are delivered on time, on spec, and most importantly on-budget. Here are some of our client brands.